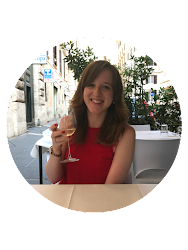 When it comes to every day makeup, contouring and highlighting isn't usually my thing (I leave that to the professionals) but I'll always apply some sort of blusher. My preferred format is powder, just because I find that it lasts the most on me and is the easiest to apply. Saying that I do like the Benefit Tints and have a few cream formula's, but they're just a bit 'meh' for me! 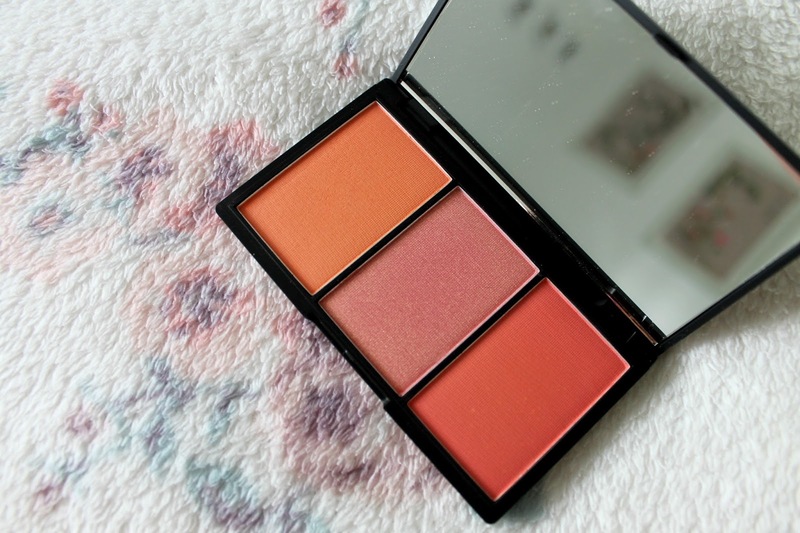 Not only is this a great price for three blushers, but they have an amazing colour payoff. Sleek have always done amazing and affordable contour, blusher and eyeshadow palettes, so I feel like they've found their niche market there. I usually save these bright coral shades for the spring and summer (when my face isn't looking like a ghost) but my favourite is definitely the pinky gold shimmer shade in the middle - adding a highlight and pop of colour to my cheeks! 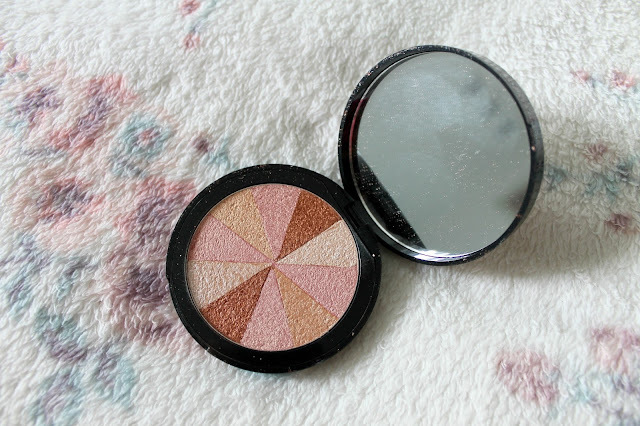 Another fab multi-tasking and affordable product, when I want to add a quick glow and shimmer to my cheeks I'll dig out this pretty one. Soap & Glory makeup has always been on point and I remember when these blush bricks came out and bloggers going crazy over them. Usually I'll swirl all the colours together for a pretty every day peach shade or I'll just take the light pink shade and use it as a highlighter. If I'm ever in the need for a bog-standard pretty blush, I'll always go for Fleur Power by MAC. It has a Satin finish, which is really flattering on the skin and only needs a little bit to add colour to the cheeks. Baby and dusty rose pinks always suit my complexion without making me look like a clown! The reason why I like MAC blushers are for their staying power, it literally lasts me all day on my cheeks and doesn't require any applications throughout the day. So I know I said I prefer powder blushers, but there's an exception to all rules okay? Since Kiko have landed in the UK, I've been obsessed with their cream eyeshadow sticks and blushers. 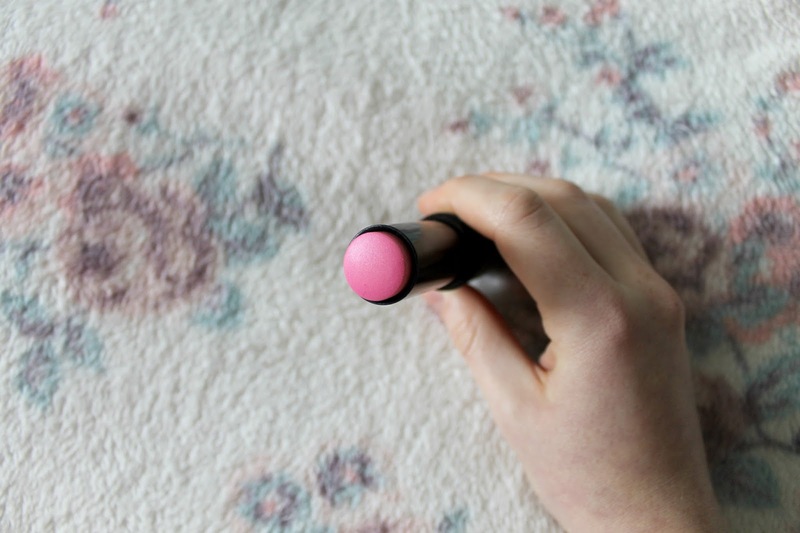 I received Hot Pink in the Glamour Latest In Beauty Box last September and found it to be a great swipe-and-go makeup product. It does come up fairly pink initially, but I blend it in with my fingers and it turns into a pretty flush on the cheeks. Slightly on the pricier side of my blusher collection, BUT LOOK HOW PRETTY! Ice Pop is a gorgeous baby pink blusher and highlighter - perfect for those hungover and dull skin days, Baked blushers are still fairly new to me and I never really want to use them because I'll mess up their pretty pattern! 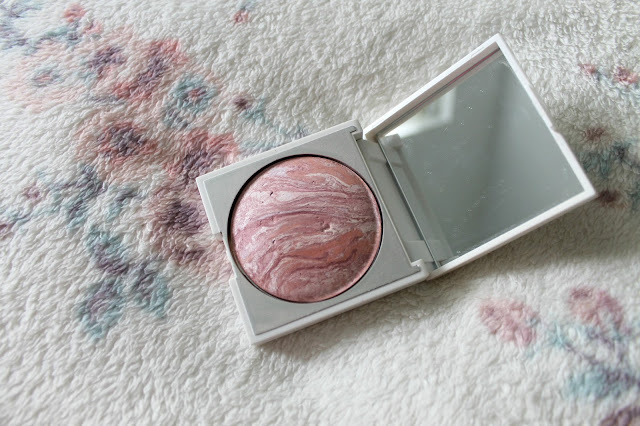 I'll use a big cheek blush and swirl across all the colours and pop onto my cheeks to brighten and lift my skin. 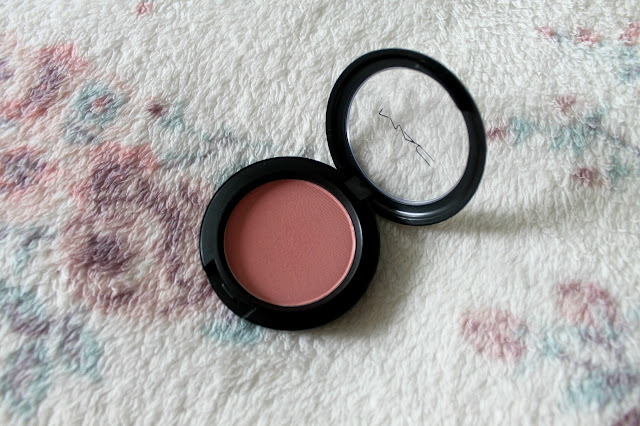 What's your favourite blusher? 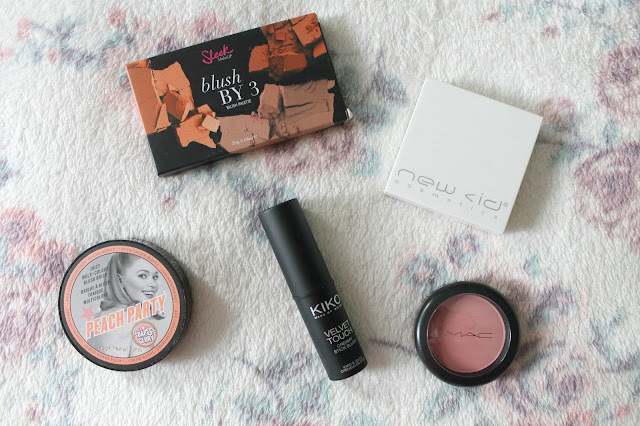 Which blusher should I try next?